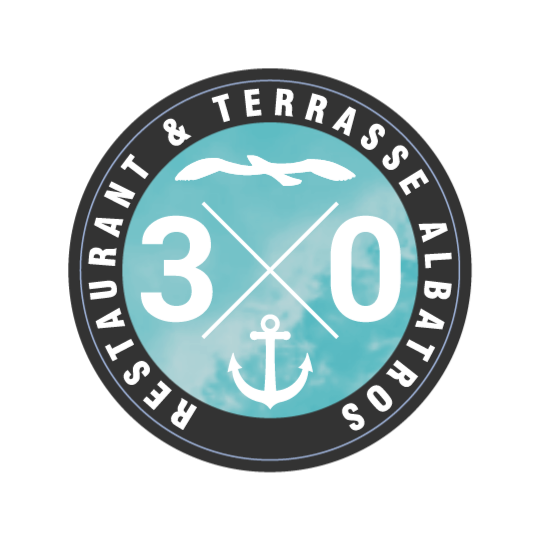 …on the 31st of April 1988 Restaurant Albatros opened its doors for the first time. Albatros, to many known simply as “Alban”, is situated in the middle of leafy Stallörsparken in the centre of the summery town of Ekenäs. drink in the bar or at the terrace. Use the form to send Your inquiry. Until we have answered You the inquiry is only preliminary.